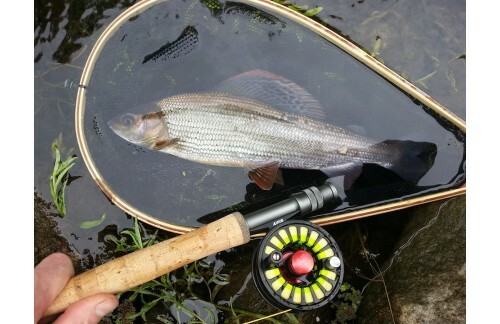 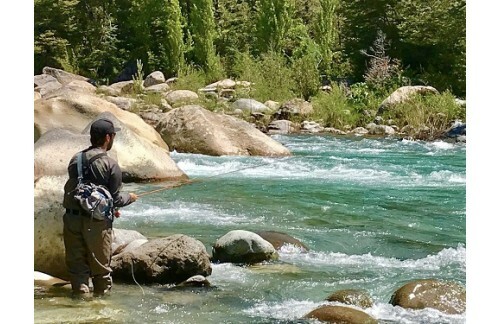 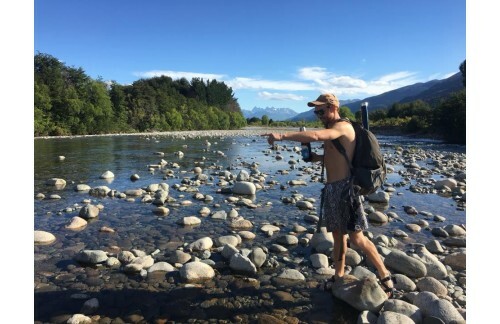 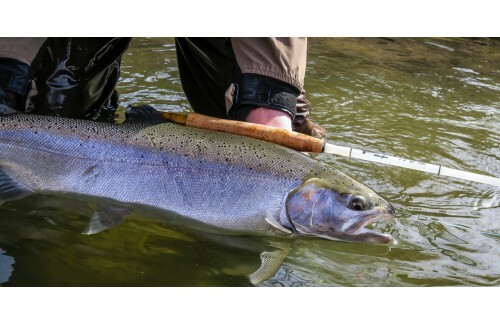 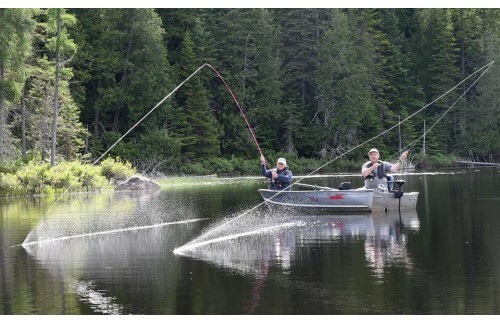 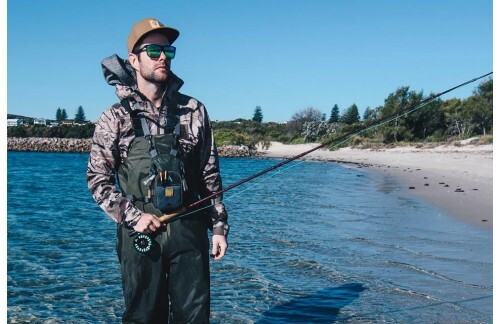 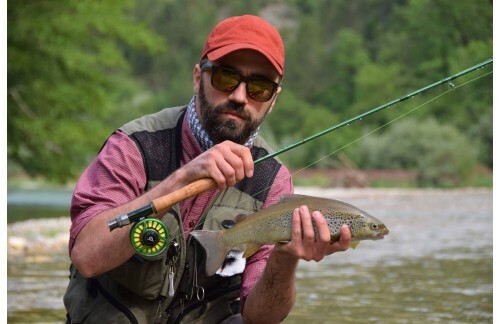 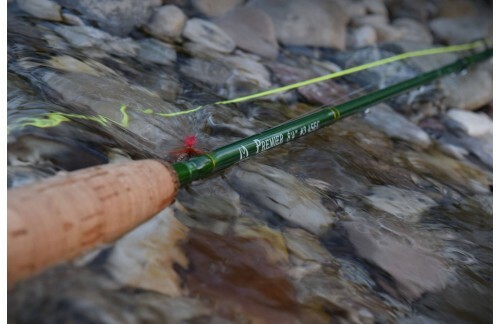 How a professional fly rod! 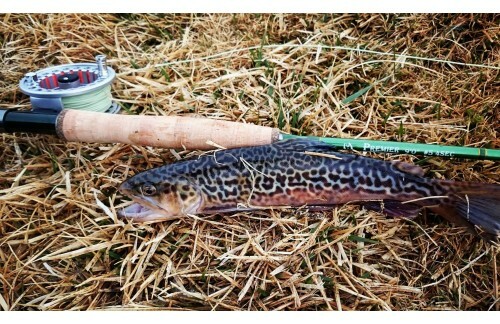 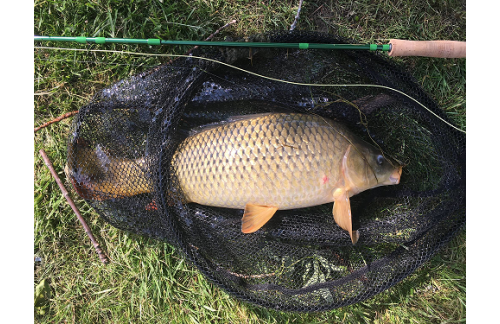 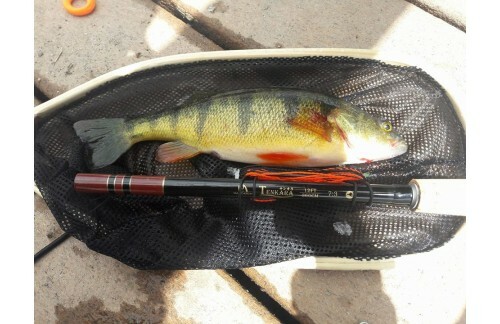 I like fishing with Maxcatch fishing tools! 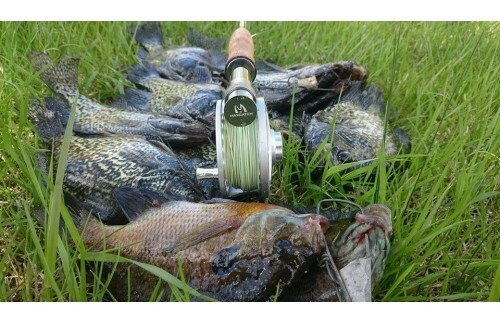 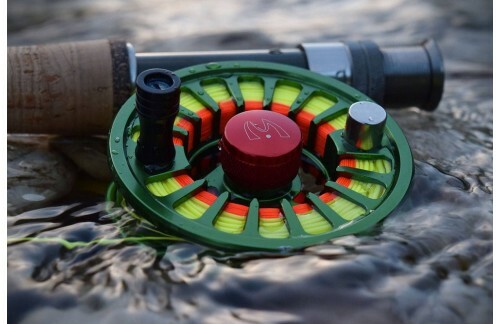 AVID FLY REEL——How easy to use this fly reel! 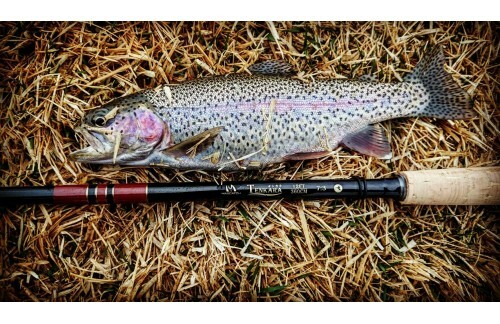 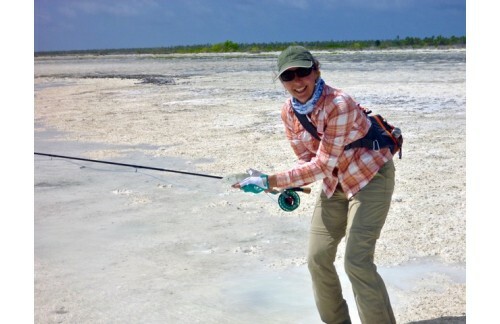 Girls and Ladies, let's go fly fishing!